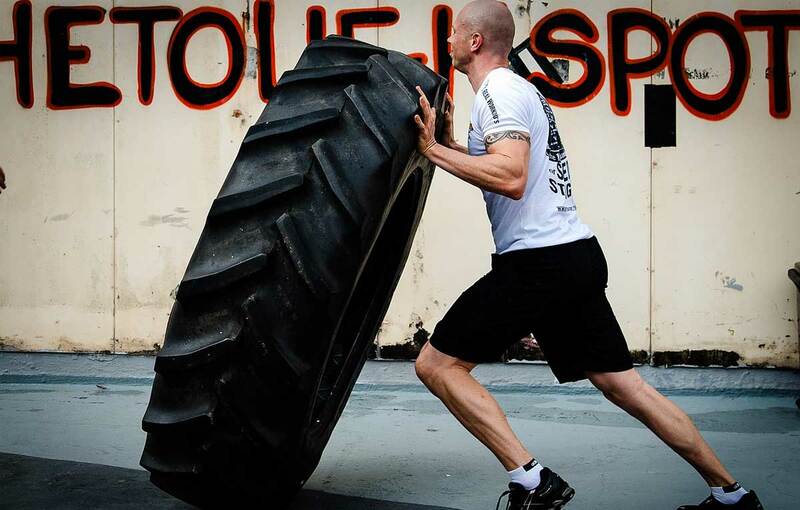 Unconventional Training – What is it? 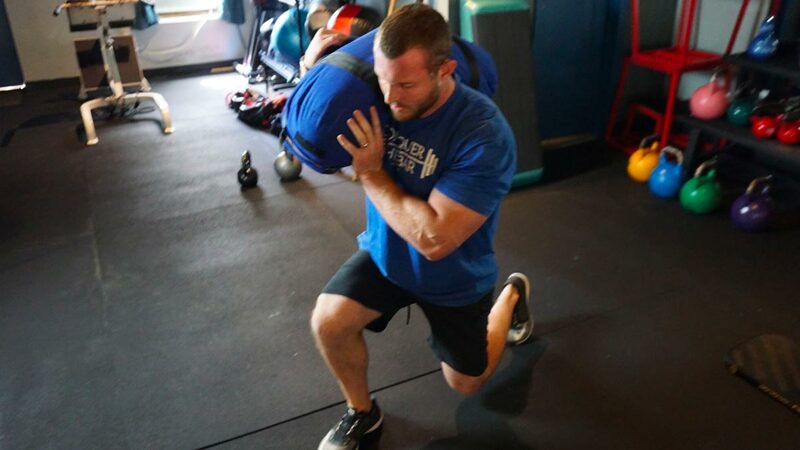 Sandbags… what’s all the fuss? 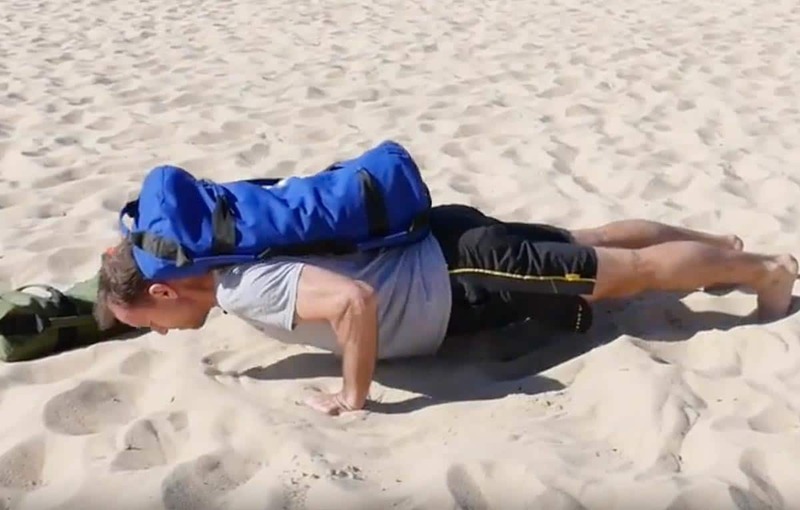 Copyright © 2016 Dingo Sandbags. 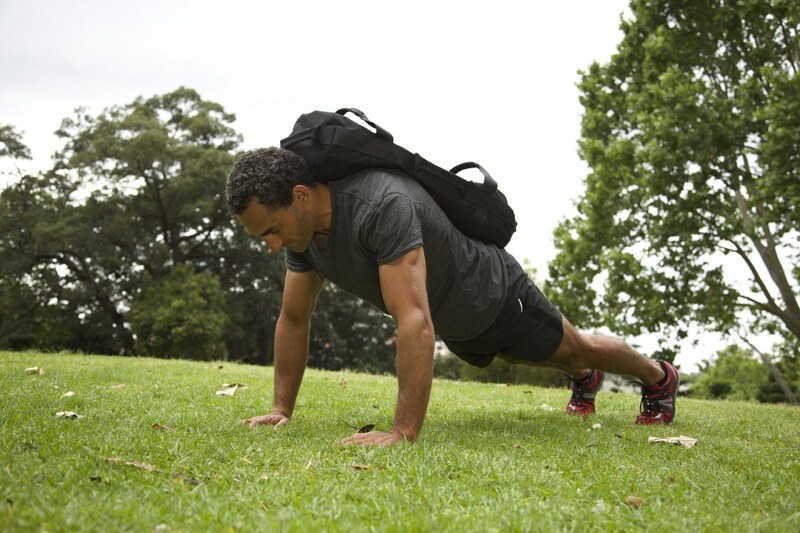 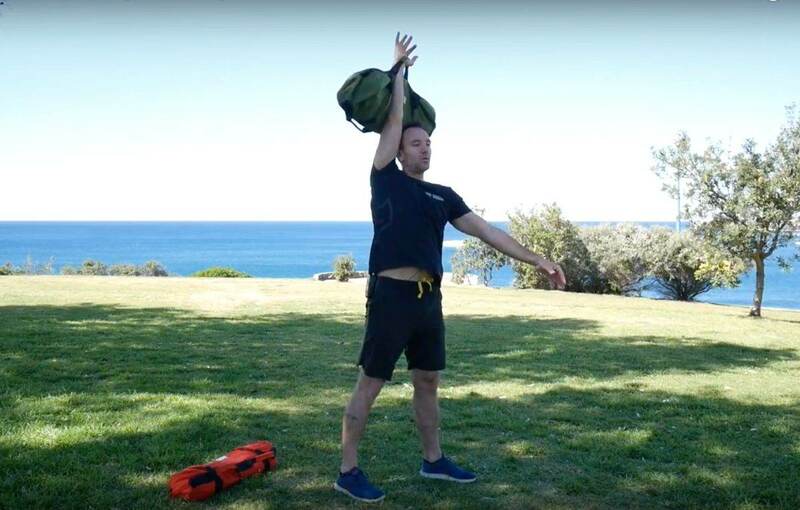 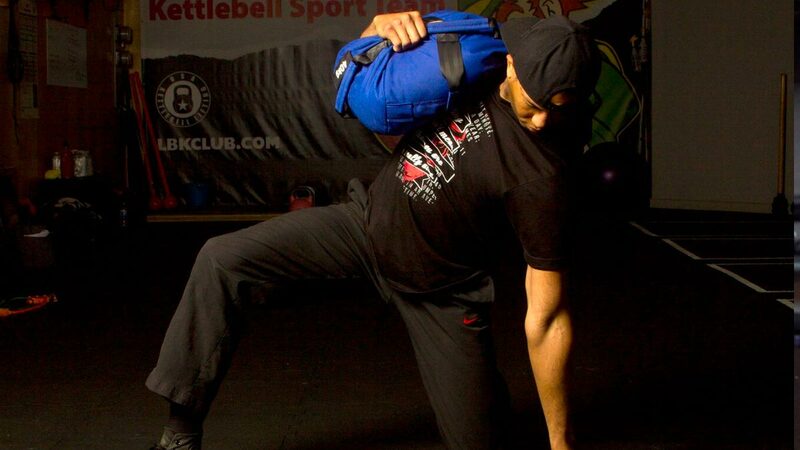 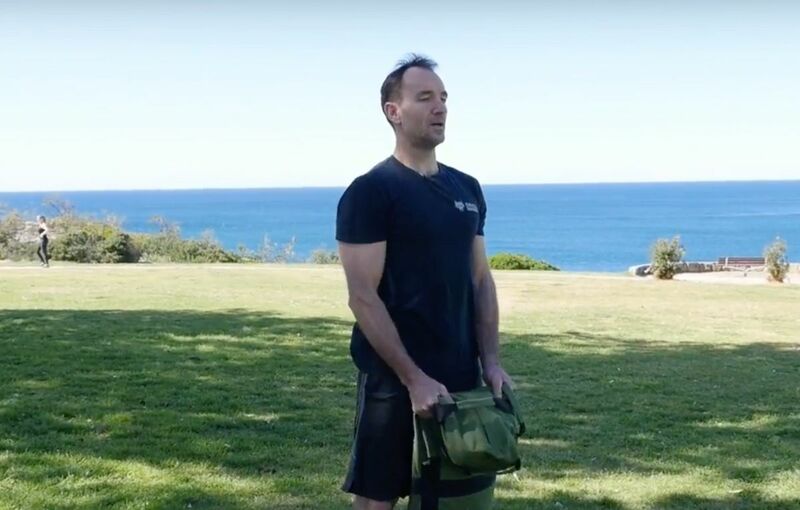 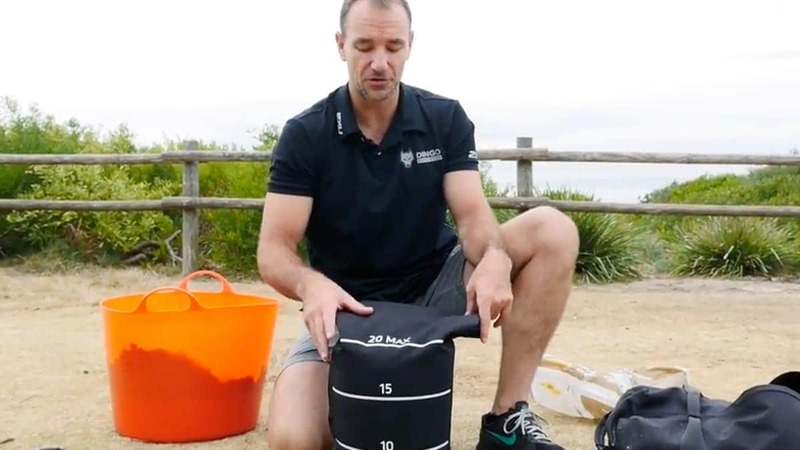 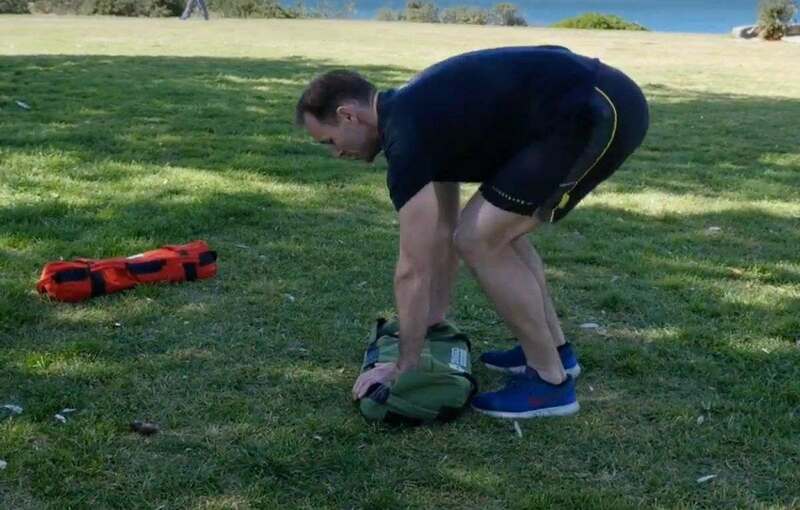 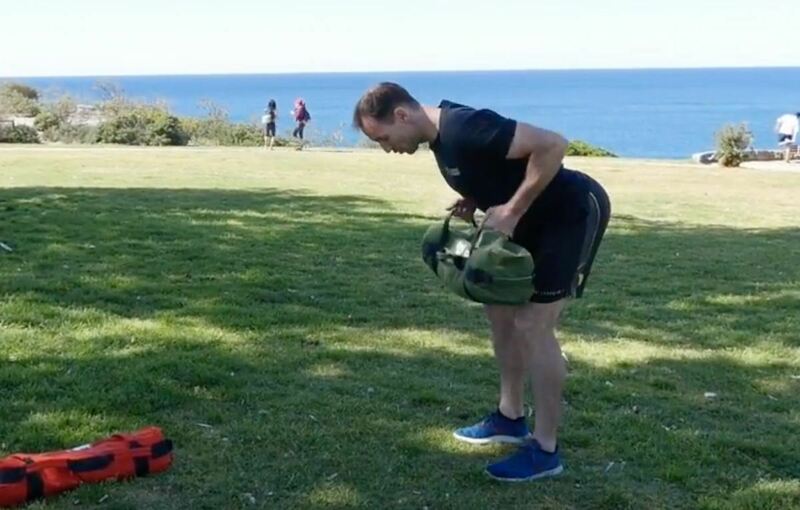 Participation in any of the exercises shown in any Dingo Sandbag videos is at your own risk. 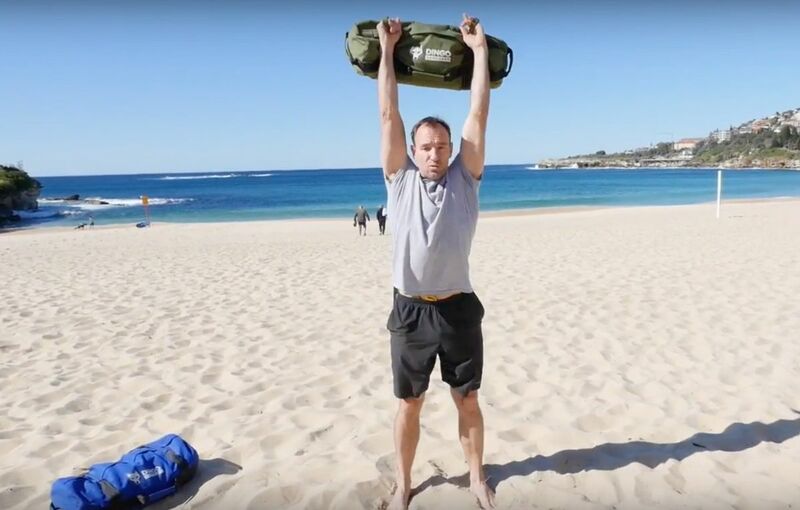 By viewing demonstration exercise videos or performing the exercises demonstrated, you acknowledge and accept that, to the extent permitted by law, Dingo Sandbags will not be under any liability to you whatsoever, whether in contract or tort (including, without limitation, negligence), breach of statute or any other legal or equitable obligation, in respect of any injury, loss or damage (including loss of profit or savings), howsoever caused, which may be suffered or incurred by the viewer or any other person.